Good to see you’re still at it Mac. Thanks for the tip! Thankies! So Thrilled You Have This And Still Keeping Up To Date! Thankies! I used a level 21 metal with a level 16 current. First go. 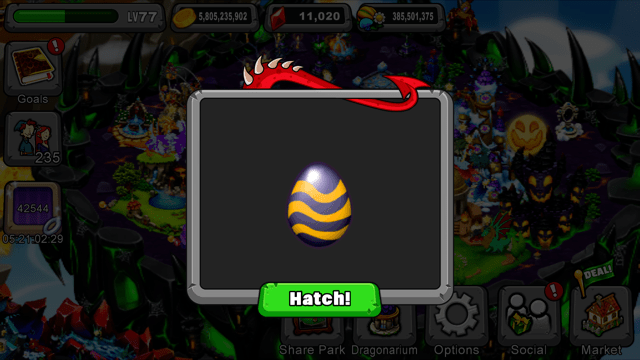 Just got one using metal and fog (both level 16) in the regular breeding cave.